Now that TURQUOISEBLOOD is finally at the publisher’s (! ), St. Paul Grimoire is back! And since we have some catching up to do after the hiatus, I’ll be posting one installment per day. If you haven’t been keeping up with the serial, now’s a perfect time to jump in! Start here. Without further ado, the cover for my forthcoming novel, TURQUOISEBLOOD. Follow me to get updates to your email! 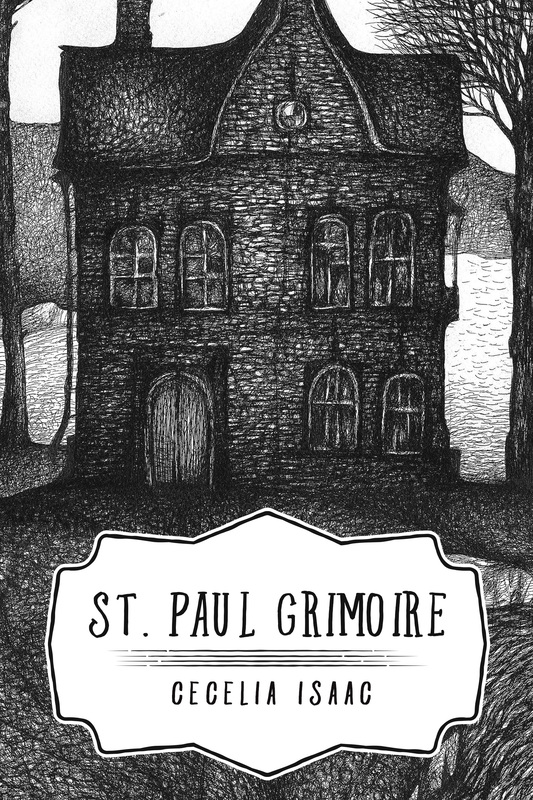 I’m excited to announce the arrival of my urban fantasy serial, St. Paul Grimoire. New installments will premiere every Monday. Check out the preview here! Because of my decision to write this serial, my blog will no longer exist. Please sign up for my newsletter for all writing-related updates! —–>>>>Newsletter subscribers will be the first to see the cover of my forthcoming novel, TURQUOISEBLOOD. The cover will be revealed December 1, and the novel will be released February 1st! More on that later! TWIN CITIES SPECULATIONS: An Anthology of Sci-fi and Fantasy is OUT NOW. Get it on Amazon and check out my story for free here! Our release party was awesome! Thanks to everyone who stopped by! Hello! I really like your blog, I want to do something similar! Keep up the great work!